Join Sarah Patton on April 25th, 2019 ­­­­­­­­ to explore the wonderful world of cetaceans (whales, dolphins, and porpoises) and sea turtles. 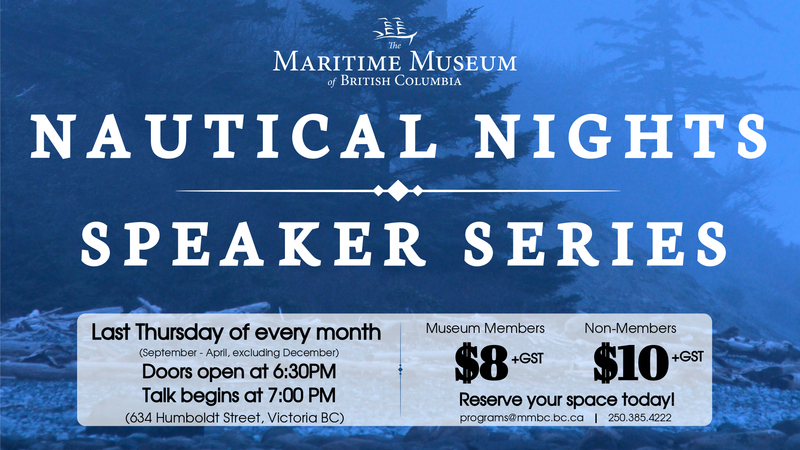 Find out how to identify British Columbia’s common whale species, learn about the threats they face, and discover how you can get involved in their conservation through the B.C. Cetacean Sightings Network. A joint project of Ocean Wise and Fisheries and Oceans Canada, the B.C. Cetacean Sightings Network is a citizen science program which collects sightings of cetaceans and sea turtles from mariners and coastal residents for conservation-based research. 12 of the 23 species of cetacean and 4 species of sea turtle that call B.C. home are listed as ‘At Risk’ by the Species at Risk Act, which is why it is so important to gather valuable information about their abundance, distribution, and critical habitat. 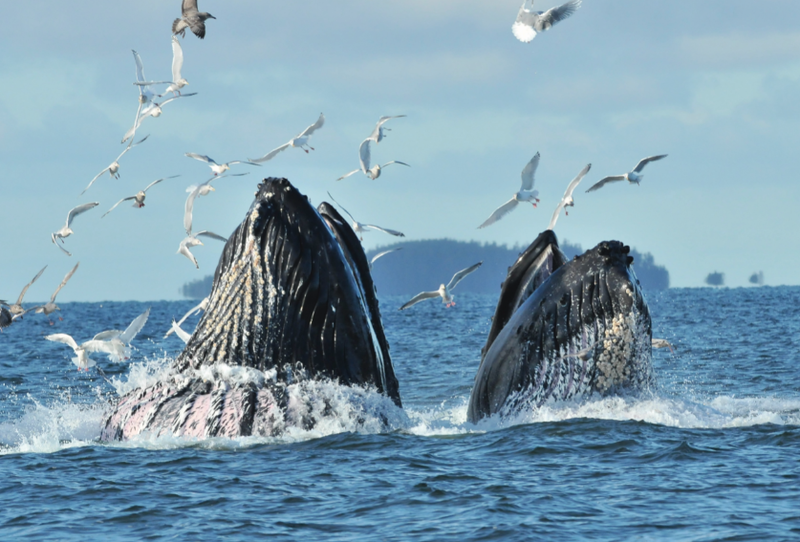 Learn more about Canada’s longest running and most successful citizen science program at www.wildwhales.org. You can report sightings by downloading the WhaleReport app, free from the iTunes app store or from the Google Android Store, visiting www.wildwhales.org, emailing sightings@orcean.org, or phoning at 1 866 I SAW ONE (472-9663). Sarah is a Research Biologist with Ocean Wise’s Marine Mammal Research Program, and Coordinator of its newly established Southern Vancouver Island Cetacean Research Initiative (SVICRI). Sarah’s experience in her field includes nearly 20 years working on research and conservation within governments in Canada, Australia, and the USA, with several Canadian and international non-profits, and within academia. She holds a Master’s degree in Marine Conservation Biology from James Cook University in Australia, which she took as a Rotary International Academic Ambassador representing Eastern Canada, an undergraduate degree in Marine Biology from Dalhousie University, and a Diploma in Adult Education. 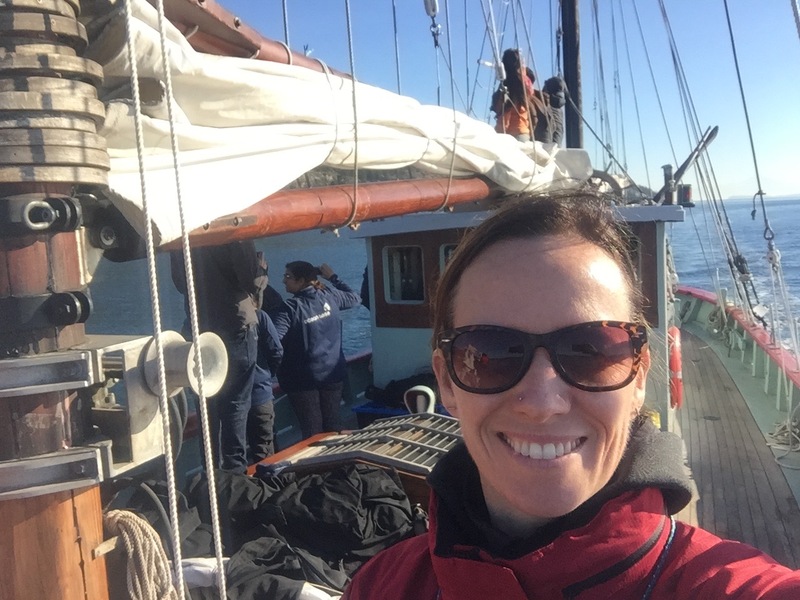 In her spare time, Sarah is an avid outdoorswoman and naturalist, and an active member of Maritime Search and Rescue Station #35 in Victoria.